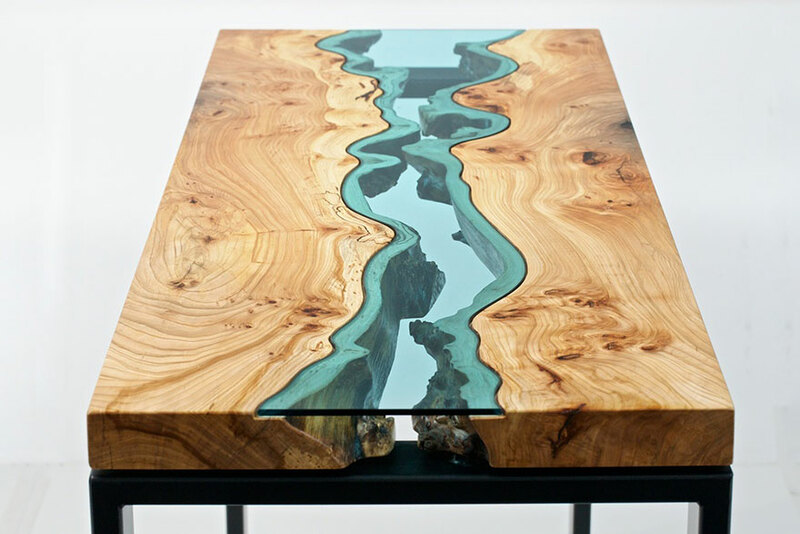 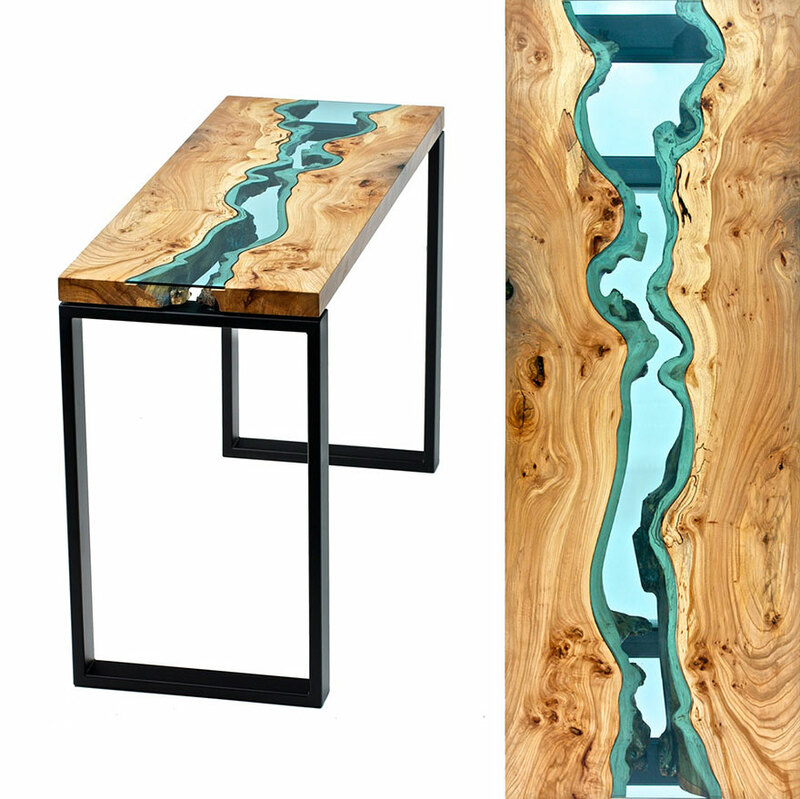 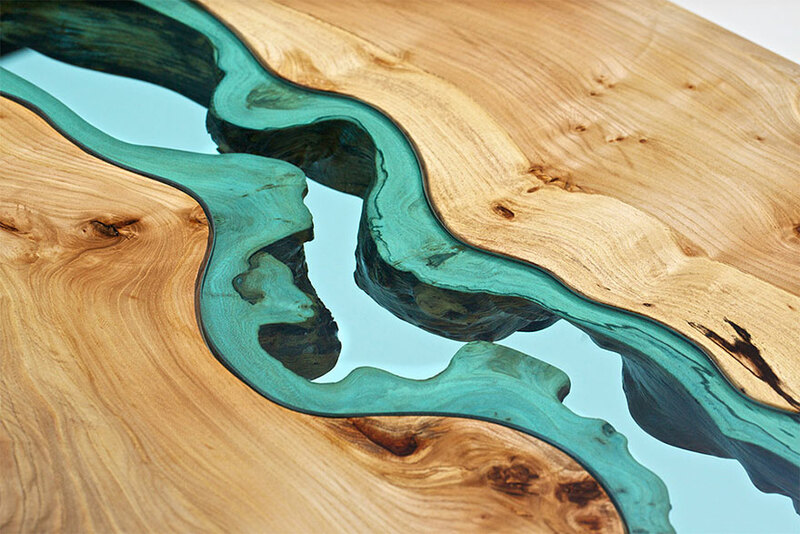 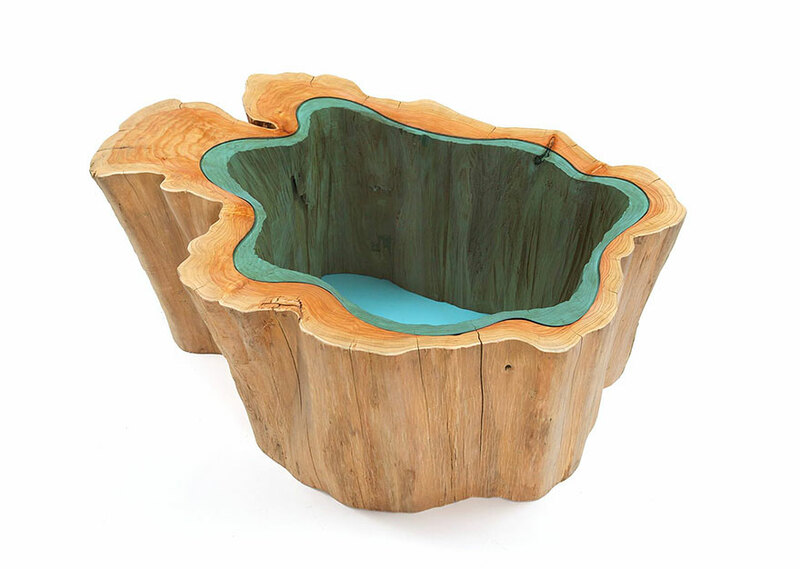 This amazing river-like and lake-like tables are made by talented Washington-based artist and furniture-maker Greg Klassen. 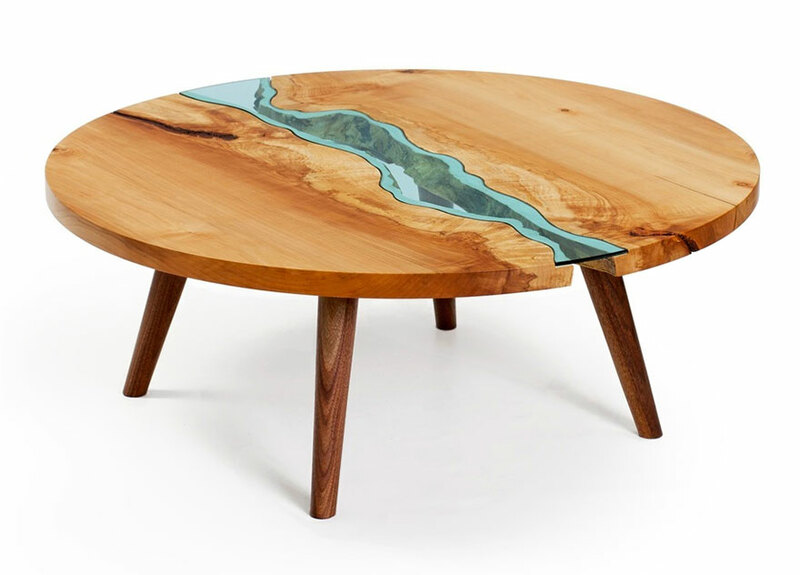 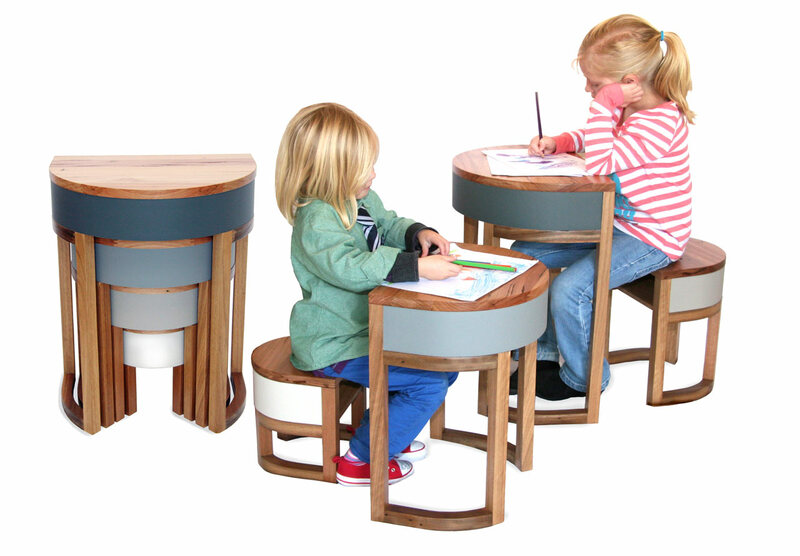 Due to his relationship with a local sawmill, Klassen has access to pieces of raw wood, which means that he can make use of its natural forms and beautiful imperfections for his creative furniture. 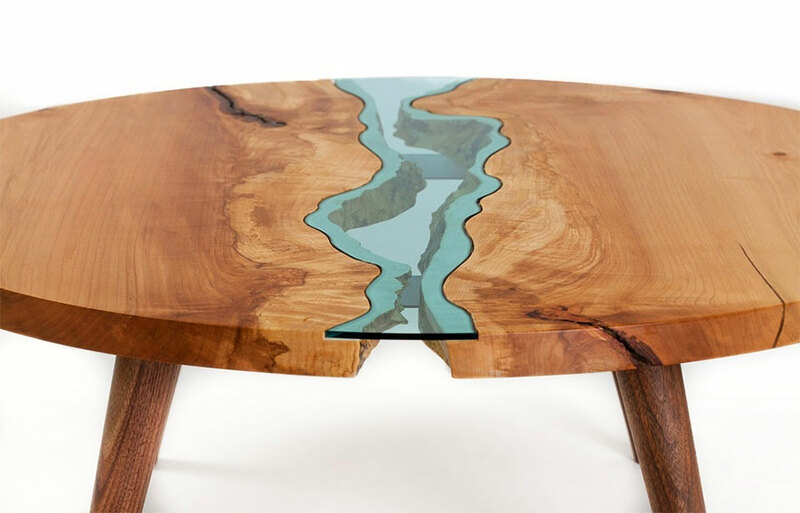 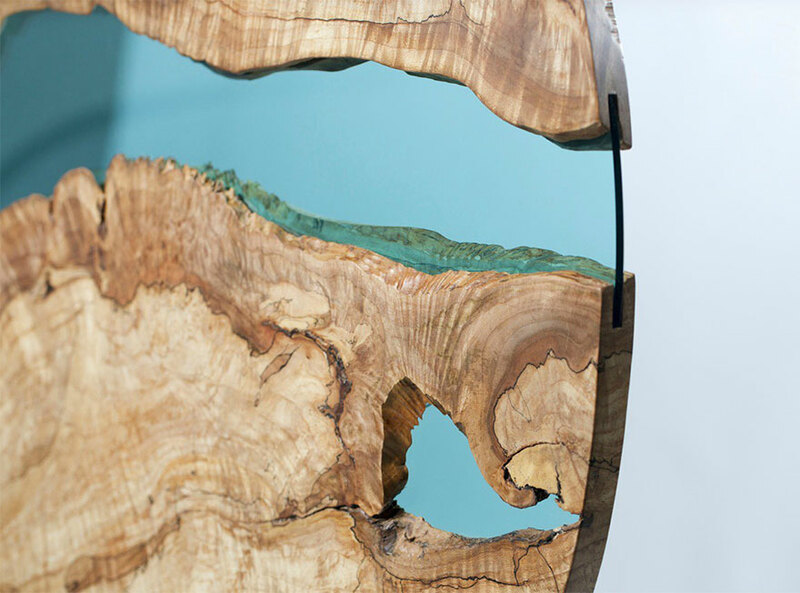 These organic forms lend natural power to the “rivers” and “lakes” on his tables, which are completed with custom-cut panes of glass and look much like features on a topographical map.